It’s not often you find a craft bakery – let alone one as old as 1864! But that’s exactly what you get with Robinsons – the Master Bakers in Manchester. 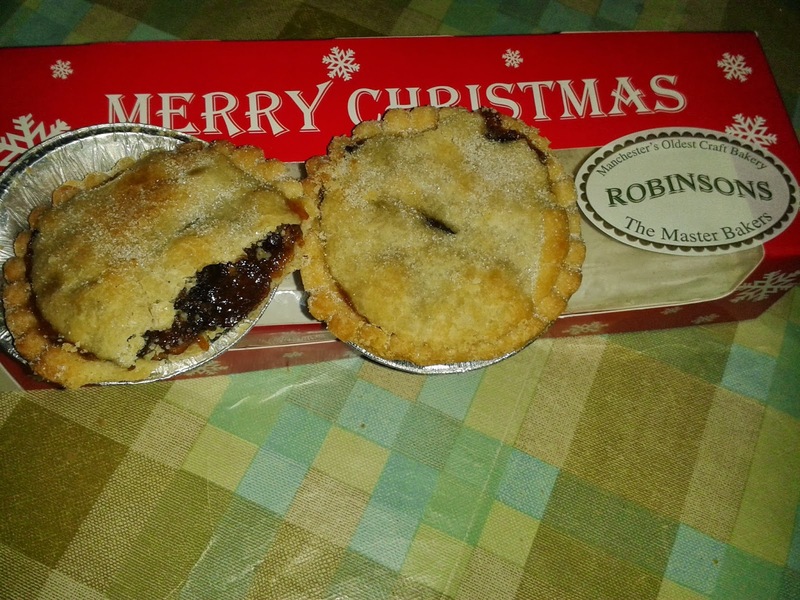 For almost 150 years – yes, that’s almost one hundred and fifty years – the Robinsons bakery has been producing the goods and so we thought it well worth a little detour out of Manchester city centre to Failsworth (in the north of the city) for a taste of their mince pies. And boy, were we in for a treat!!! 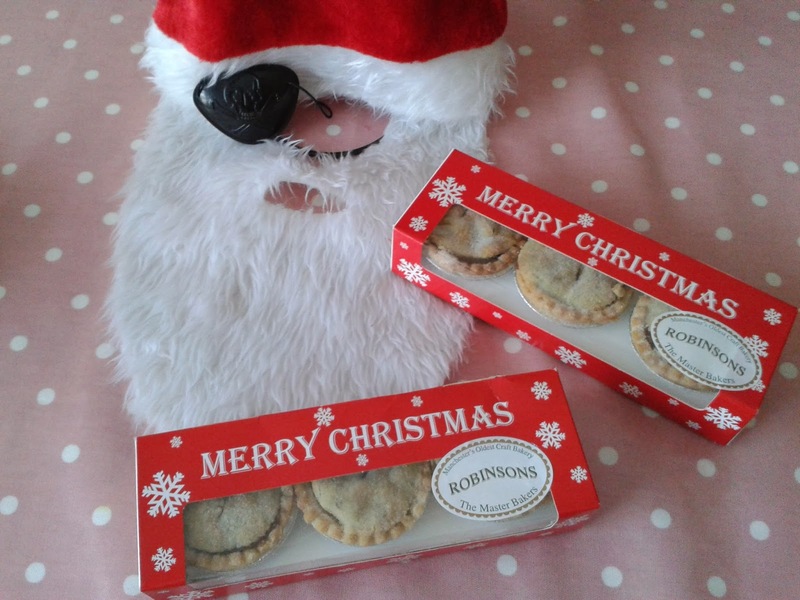 The Mince Pies from Robinsons Bakery feature in our '12 Pies of Christmas' video! The bakery contains a huge selection of bread, cakes and most importantly pies! They have a whole range to choose from – pork pies, steak pies etc – but for my visit, I had my eyes on the mince pies! So with a couple of boxes of pies, a few short video clips taken for the ’12 Pies of Christmas’ video and a nice little chat with the staff there (with my big suitcase getting rather in the way I had to mention I’d just eaten some Italian pies When in Rome...), I set back home and eagerly awaited the right opportunity to eat them! The mince pie was firm to the bite but the pastry crumbled delightfully and wasn’t crunchy, revealing a dark, fruit filled centre to the pie. The capacity was strong and you could see the pieces of fruit bursting out. The content was rich and full of flavour, without being overpowering. It was a little chewy due to the strong fruity concentration in the centre, but not in a bad way. I certainly came away with a nice fruity taste still in my mouth, unlike some mince pies I’ve had which had an after taste of quite dry, overly thick pastry. Speaking of the pastry, it was quite light pastry and a lovely short crust flavour. It was a bit softer and more buttery than I have often tasted with mince pies and blended with the filling delightfully. My main issue with this pie, which I can’t let go without saying, is that in my mind it was a slightly shallow pie and also a bit pricey (at nearly 50p a pie, £2.99 for 6). I would have liked a bit more depth to the pie really. That said, it was a bit wider than your average supermarket mince pie. And there was no air in this pie! Oh no! Some pies we’ve reviewed have certainly been guilty of airing the gaps, but not Robinsons! In summary, I would definitely recommend getting some of these hand crafted mince pies – they are a real treat in comparison to the far more standard supermarket bought pies. A tad expensive but well worth the effort of visiting a local craft bakers for! Thanks Robinsons! Oh and I have an admission to make... when I bought the pies, I thought they were boxes of 3! You can only see three through the plastic window and nowhere on the box does it actually say how many pies you get... so while I thought I was buying 2 boxes of 3 (for the sixth day of Christmas...) I actually ended up buying 12 pies! Oh well... more pies for me!! !